Are you behind on your bills? 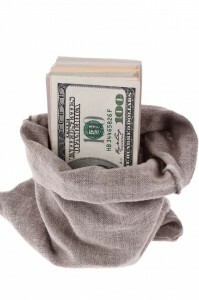 Are you currently considering debt relief options? 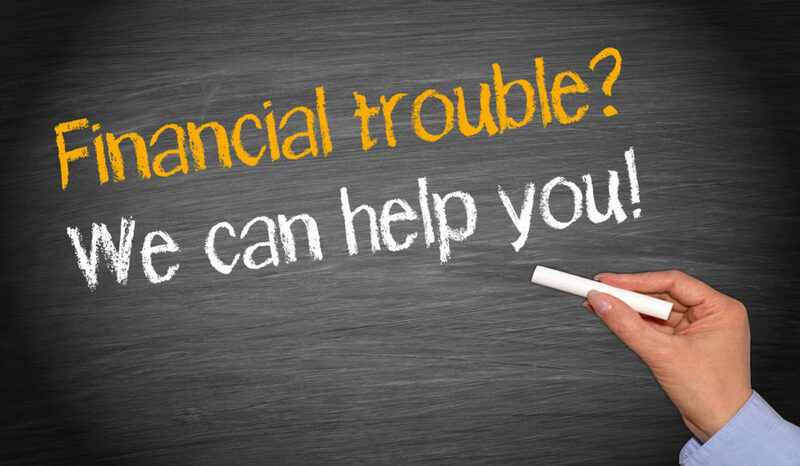 Let our Oklahoma bankruptcy attorneys in Tulsa help you. The attorneys at EZ Oklahoma Bankruptcy have helped countless Oklahoman’s find debt relief solutions that provide them with a fresh financial start. When you retain an attorney from EZ Oklahoma Bankruptcy Law Office, we fight for you. Chapter 7 bankruptcy doesn’t have to be so hard. Under Oklahoma State and federal law, qualified unsecured and secured debts can be forgiven in chapter 7 bankruptcy. Unsecured debts are debts that are not linked to property. Those debts may consist of the following: medical bills. credit card debts, utility bills, collection agency accounts, student loans (only in a limited circumstances), business debts, tax penalties and unpaid taxes, unsecured loans, most judgments, and balances on repossessed property. Secured debts are debts that are linked to property pledged in exchange for the loan. The debt is secured by collateral. This means that if you default on a loan, a creditor can reposes the property used as collateral. An example of this kind of debt includes: home mortgage, car loans, store charges which contain a security agreement, and personal loans from finance companies in which you pledged personal property. There are several steps you must take to properly have your debts discharged under chapter 7 bankruptcy. During your initial consultation with our bankruptcy attorney, the attorney will determine whether you are eligible for the discharge of your debts under chapter 7 or if there is a better solution that fits your particular needs. If you haven’t filed before you have nothing to worry about. But, if youve filed before you have to wait 8 years before filing again. This eight year waiting period begin from the date you filed not the date that your last case closed. If you dont qualify for a chapter 7 because of the time limit you may still be able to file chapter 13. To qualify for chapter 7 its necessary that you satisfy a means test. The means test places an upper limit in your income. This limit takes in to account your family size and where you live. If you are under the income lit you satisfy the means test. If you dont, you may have to consider a chapter 13. The means test limit is fairly fluid and changes form year to year. Its determined by the IRS and is different from state to state. Prior to your bankruptcy petition being filed, you will have to attend a credit counseling course. Under the Bankruptcy Abuse Prevention and Consumer Protection Act of 2005, all consumers who file for chapter 7 bankruptcy must take a credit counseling course within six months BEFORE filing a bankruptcy petition. You must take a course that is approved by the Department of Justice U.S. Trustee Program. You can take the course online, by phone, or in person. The course will review your current financial situation, alternate debt relief options besides bankruptcy, and a personal budget plan. Upon completing the course, a Certificate of Completion will be presented to you which must be filed with your bankruptcy petition. In chapter 7 bankruptcy you need to have the last two years of taxes. The taxes must be a true and correct copy of the full taxes, including all of your schedules. Although your past income impacts whether or not you qualify, income that was very high in a prior year doesn’t impact your means test.